New release and Feb. tour announced! 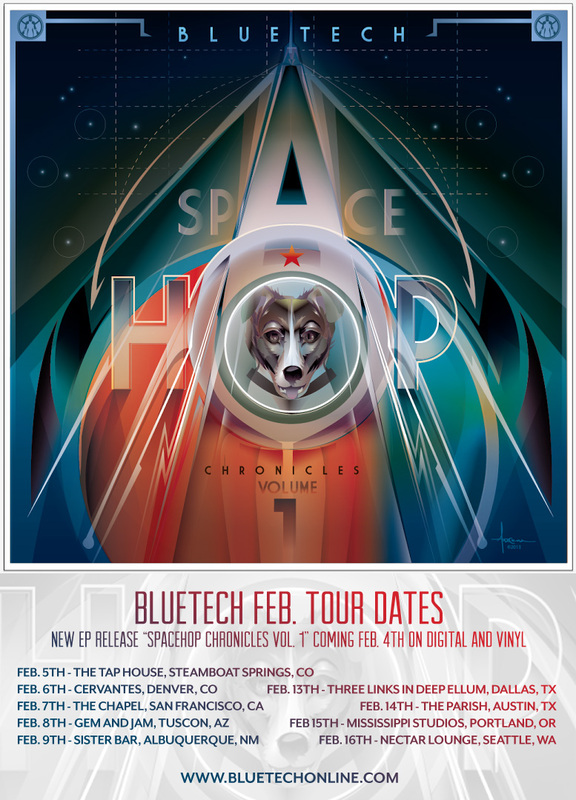 Spacehop Chronicles Vol. 1 coming Feb 4th digital and limited edition vinyl.